We are known for being a reliable partner, who delivers a quality produce. 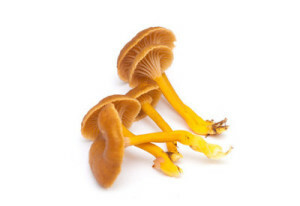 We hold FSSC 22000 and EU organic certifications. Please see our bestsellers availability calendar here. 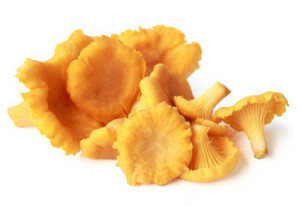 Fresh, blanched frozen or blanched salted chanterelles. Packed into plastic boxes of 2,5 kg or according to client’s requirements. Available from the end of June. 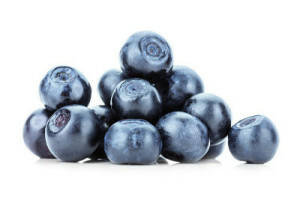 Fresh or frozen wild blueberries. Packed into cartons of 5 kg or according to client’s requirements. Available from the end of June. 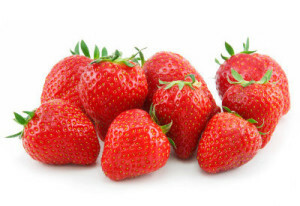 Fresh or frozen strawberries. Packed into cartons of 5 kg or according to client’s requirements. Available from the middle of June. 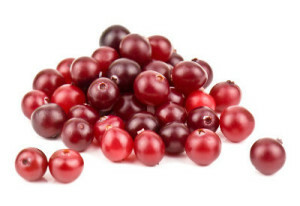 Fresh or frozen cranberries. Packed according to client’s requirements. Available from September. 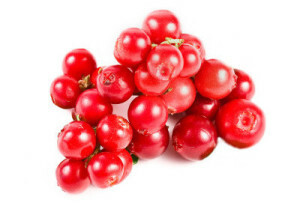 Fresh or frozen lingonberries. Packed according to client’s requirements. Available from the end of August. 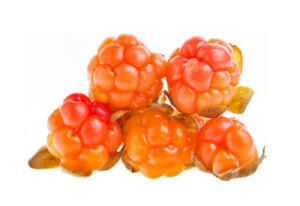 Frozen cloudberries. Packed according to client’s requirements. 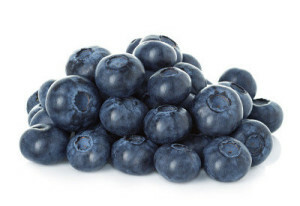 Fresh cultivated blueberries. Packed into plastic boxes of 4 kg or according to client’s requirements. Available from the end of June. 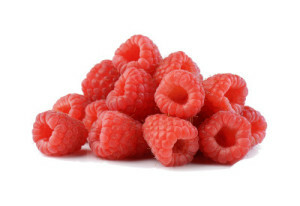 Fresh raspberries. 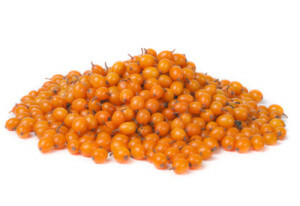 Packed into plastic or recycled fiber punnets or according to client’s requirements. Available from July. Fresh sea buckthorns. Packed according to client’s requirements. Available from the middle of August. Fresh or frozen yellowfoots. Packed according to client’s requirements. Available from the middle of July. 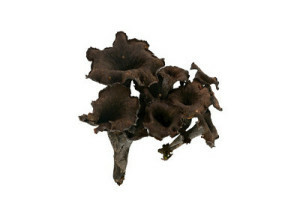 Fresh or frozen black trumpets. Packed according to client’s requirements. Available from the middle of July. 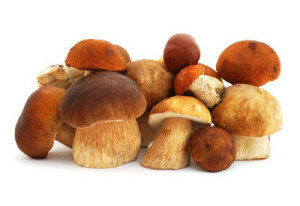 Fresh or frozen ceps. Packed according to client’s requirements. 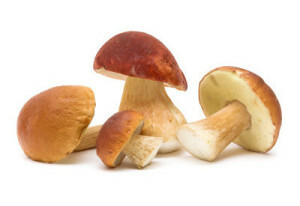 Fresh or frozen pine boletes. Packed according to client’s requirements. 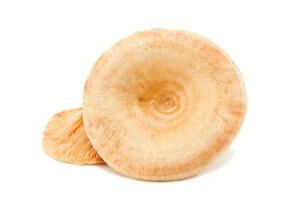 Boiled salted rufous milkcaps. Packed according to client’s requirements. 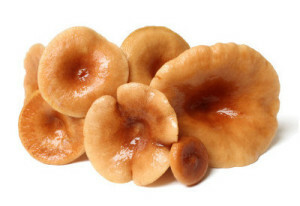 Boiled salted northern milkcaps. Packed according to client’s requirements.